Fun ways to use our products!! Here are some different ways you can use our products! Here are just some ideas on how to use our products. Of course there are many other ways our products can be used, only your imagination are our products limits. We would love to see you using our products in other ways we have not thought of yet, please send us pictures of you enjoying our products at matt.deedon@greenmountainproducts.com for a free gift! These photos are from multiple locations around the world, Austria (Vienna), Hungary (Budapest), Poland (Ostrowiec), Czech Republic and Mexico (Cancun)! Our canvas products make the perfect campaign and will make your traveling and sightseeing much easier! Florida Coast isn’t just our brand, its a lifestyle. Bring our products to make you’re life even more luxurious than it is! Everyone will be looking at you asking where you got your bags from! Our canvas products are extremely durable, one activity our products are great for is apple or pear picking!! Can hold them perfectly and if the bags get dirty that are machine washable making the dirty or stain to come right out ready to use again as if it was brand new! Perfect product for the fall for outside activities. 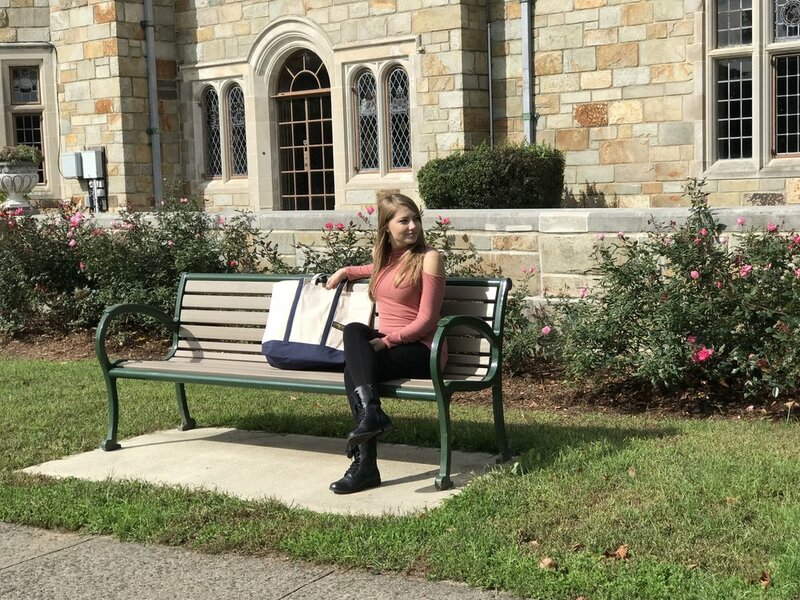 A customer favorite bag for the beach is the Navy tote (comes in small, large and extra large) Perfect bag to hold everything you need for you beach day, towel, clothes, water, food, sunscreen, whatever you need to make your day perfect. Also has a special feature’s including a inside zipper compartment for wallets and valuables and a key fob which keys your car or house keys in easy reach. 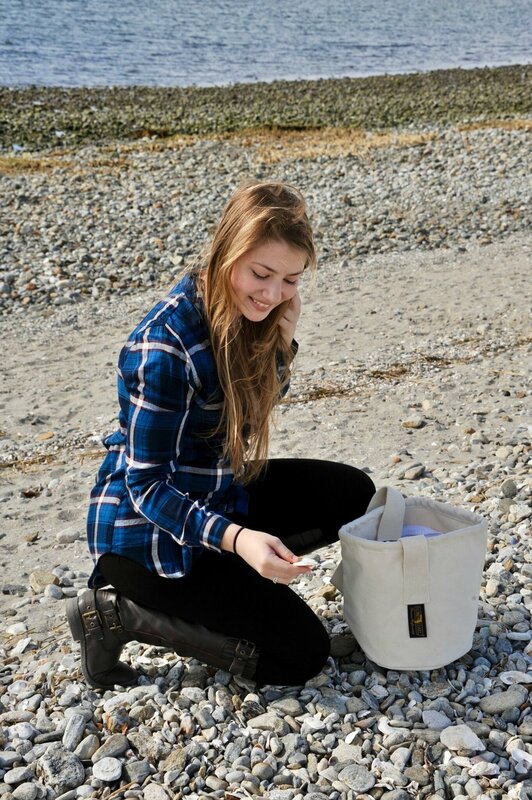 Our other canvas products are great for the beach because of their durability. Perfect to collect sea shells with and play around with in the sand or water! Have fun gardening with our Florida Coast Gloves! We have a huge variety of gloves, latex, vinyl, work gloves, and more! Contact us to get more details about our gloves! Bringing wood in for your fire place can be a hassle. But there isn’t a bag more perfect for the job than our Lumber Jack Coal Bag! This bag can hold you’re heaviest logs and still be asking for more making you take less trips in and out of the house into the cold winter weather. Our Florida Coast Extra Large Tote Bag is great for many things, including doing laundry! It’s easy to procrastinate about doing laundry but it’s not hard getting all of your laundry to fit into this bag! No matter how much laundry you have our bag can hold it all!! Child friendly too!! Are you looking for a way to reduce your environmental impact while still getting your to-do list done? If so, our Florida Coast Bucket Bag is perfect for you! Rather than contribute to the 1.1 million animals that die from plastic related deaths a year, or the 8 million metric tons of plastic that end up in the ocean, this one bag makes a big difference. Reusable, American-made, affordable and fashionable, Florida Coast Bucket Bags help keep your hands free and our oceans clean!